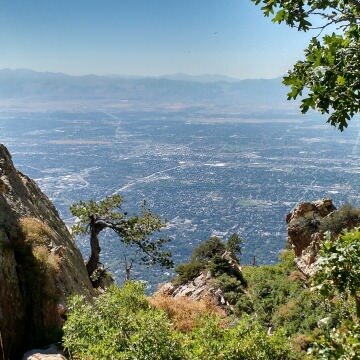 Ensign Peak rises above downtown Salt Lake City, making for a great quickie trail run during the chaos of the Outdoor Retailer Show. 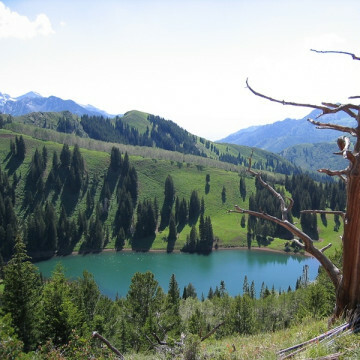 Escape the heat and hit the Desolation Loop for an epic 13-mile trail run through mountain meadows to lakes at the top of the Wasatch. 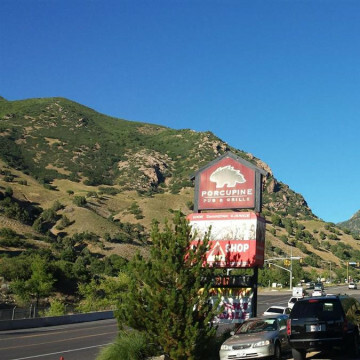 Mill Creek Canyon features Pipeline, one most popular running trails in the Wasatch and only a 22-minute drive from the Salt Palace. 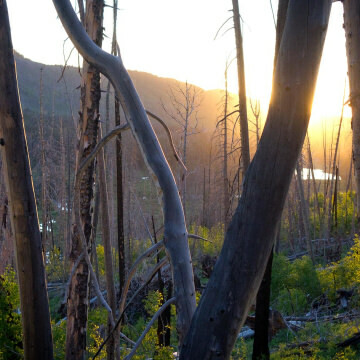 Head to Park City, Utah, to ride the Mid-Mountain Trail, which has enough variety to appeal to beginners and hard-core singletrack lovers. 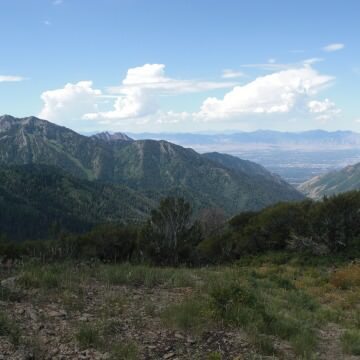 Mill Creek Canyon is one of the most beautiful areas for mountain biking in Utah. It’s also only a 15-minute drive from the Salt Palace. 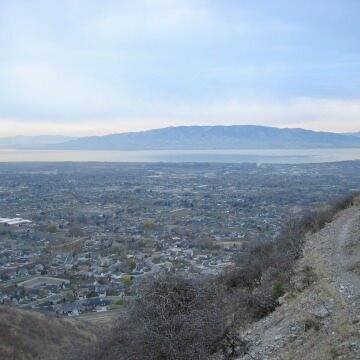 Salt Lake City's Memory Grove Park features 12 miles of great off-road riding just 1.5 miles from the Salt Palace Convention Center. 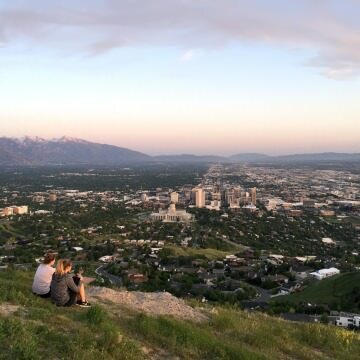 Neff’s Canyon is a dog-friendly hiking option that’s a short drive from downtown Salt Lake City and filled with water and impressive views. 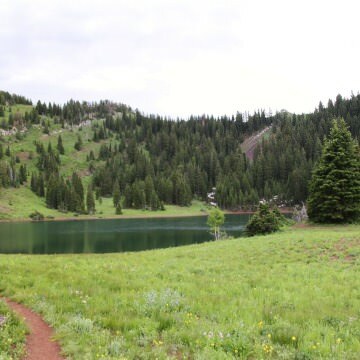 Cecret Lake in Alta, Utah, is an hour-long round-trip hike through some of the most amazing wildflowers you’ll ever see. 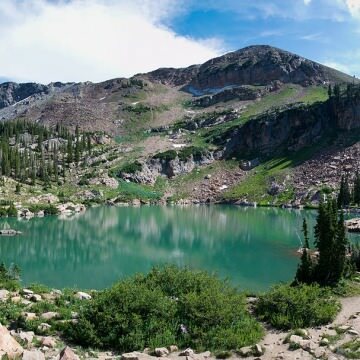 Lake Blanche in Big Cottonwood Canyon near Salt Lake City provides a leg-burning hike and a gorgeous setting for a sunset. 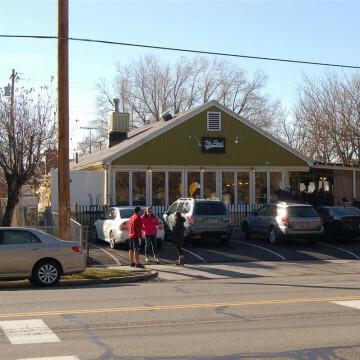 The Porcupine Pub & Grille features an outdoor deck at the base of the Big Cottonwood Canyon, famous fish tacos, and local craft beers. 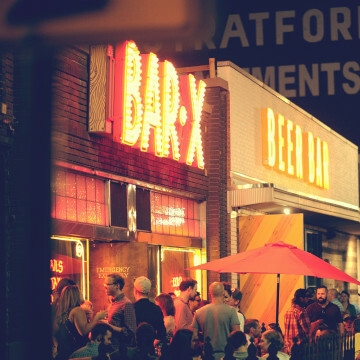 Salt Lake City's Beer Bar, a German-style beer garden with more than 140 beers (30 on tap), is just a 12-minute walk from the Salt Palace. 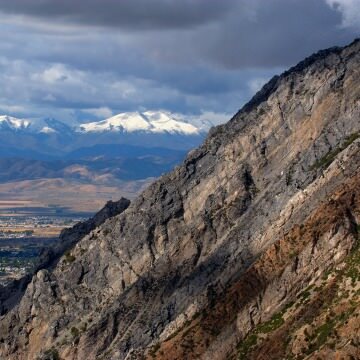 Utah's Joe’s Valley is a bouldering mecca filled with hundreds of black- and tan-streaked sandstone rocks on National Forest Service land. 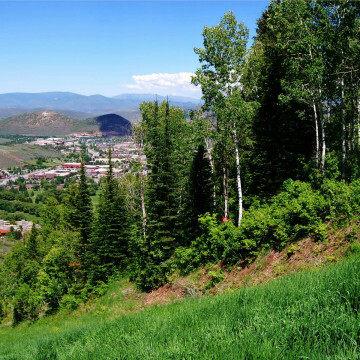 The Uinta mountain range is the highest in Utah and features gorgeous forested slopes and breathtaking stone peaks. Hiking to the top of Mt. 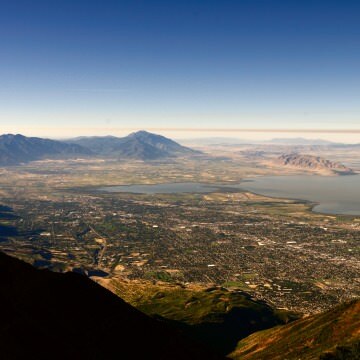 Timpanogos, the second highest peak in the Wasatch Range, is a memorable trip just an hour from Salt Lake City. 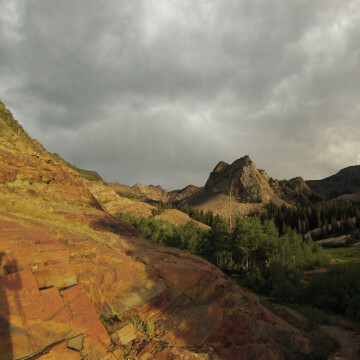 American Fork Canyon houses some of the best limestone slabs around, in addition to all of the camping and backpacking you can find there. 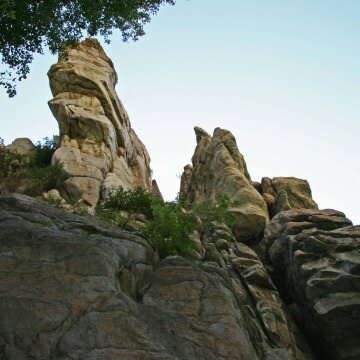 Beat the heat with some slabby granite climbing for breakfast at Kermit’s Wall in Little Cottonwood Canyon. 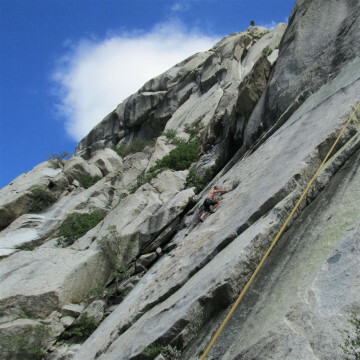 Ferguson Canyon is a summer climbing paradise full of shade, water, and granite walls to enjoy trad, sport, and top-rope climbs.